Calling all innovative Logistics companies to discover business opportunities in Fintech! 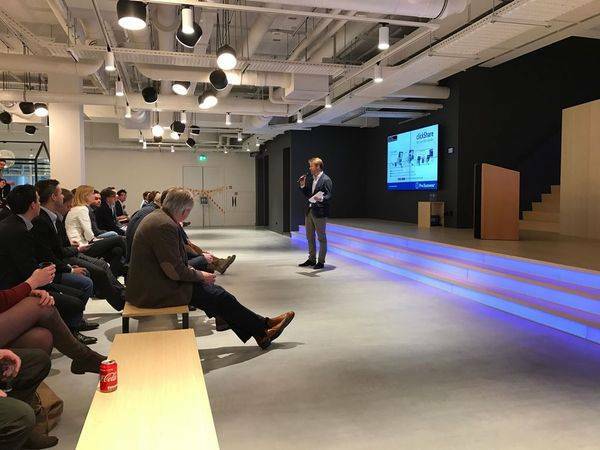 Friday the 10th of November, Holland FinTech will be hosting a meetup, part of the Logistics & Fintech program. We aim to enable innovators from logistics to get access to latest developments in technology and financial solutions. You will hear from experts and see how state of the art solutions are ready for you be used and optimise your own digital infrastructure, risk management and financing.